Dandilion Sweetheart Draped Formal Dress is a fitted slinky style gown that sits beautifully on your curves, allowing you to move and dance to the music at your formal. The sheer high neck gives you confidence while the sweetheart bust shows of your shape. 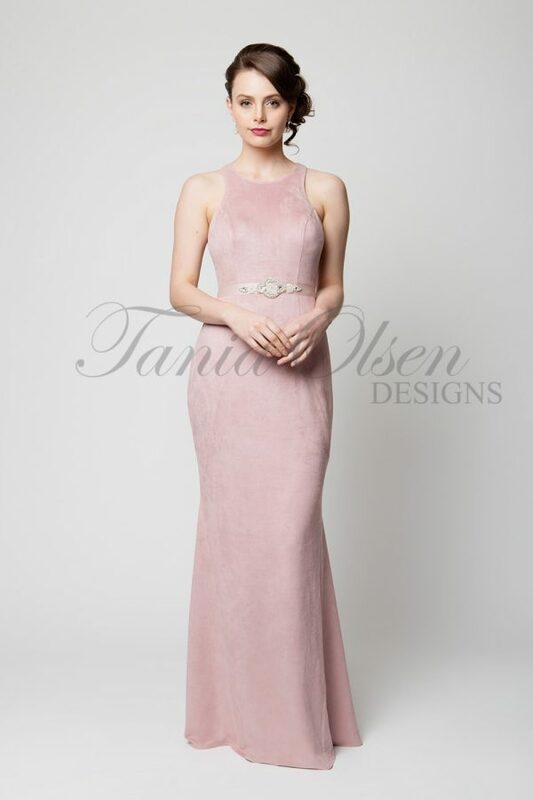 A beautiful draped twist of fabric on the waistline gives you definition and creates an amazing long leg line leading into a glamorous leg split. So light and stretchy this amazing Forest Green gown will work well with the seasonal trends.